The recipes we enjoy are most likely traditions passed down from one generation to the next or they become NEW traditions as we settle on a new family favorite. 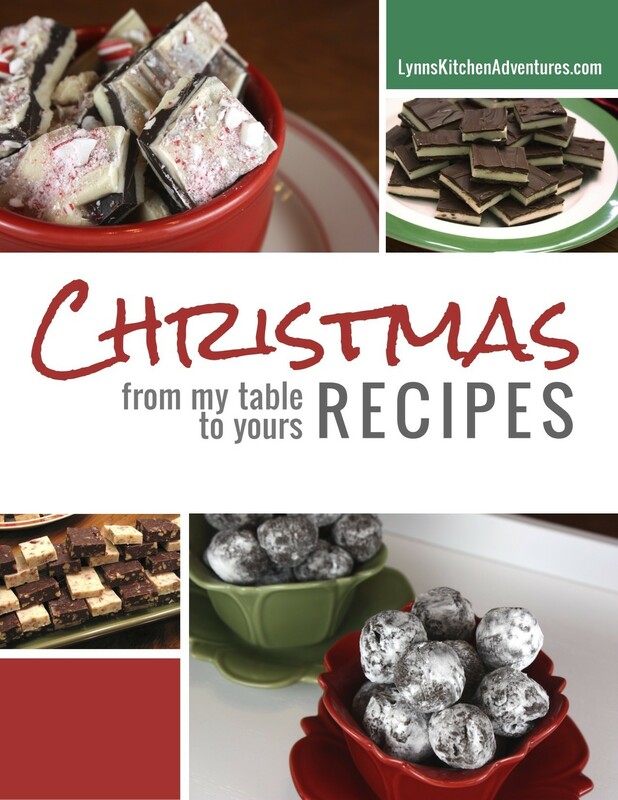 Not only is food a tradition during this time of year, food can be the best GIFT! Step-by-step advice for getting your children more involved and competent in the kitchen. Includes practical tips and user-friendly recipes and insight into the "why" of it all, outlining all the values of teaching your children how to feel confident and capable in the kitchen. 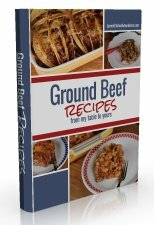 Ground beef is the most versatile and inexpensive when it comes to making a meal for your family or for yourself. Cooking ground beef recipes can also be monotonous but they don’t have to be with a few more ideas at your disposal. Breakfast is not only a great way to start the day, it can also be a quick and easy dinner! 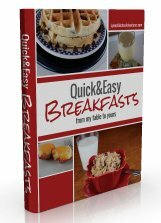 Save time and money with my ebook Quick & Easy Breakfasts full of simple meals your family is sure to enjoy. Soups and all variations are the perfect choice for quick and easy, budget-friendly meals. 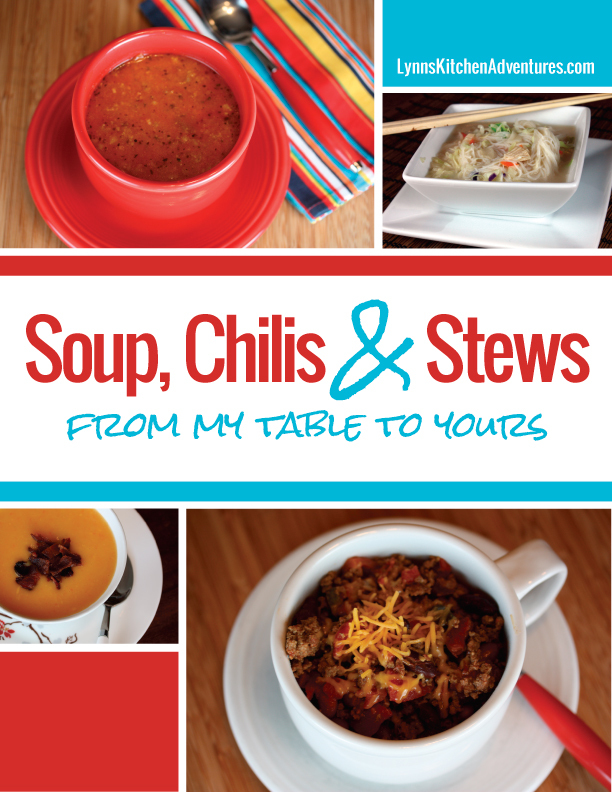 There are many reasons to choose a soup, chili or stew as a meal. Is there anything better? You may think if you take the gluten part out of food, the food just wouldn't taste as good. This is not true! Gluten-free can and should taste good. Gluten free food can be food that your whole family will enjoy! 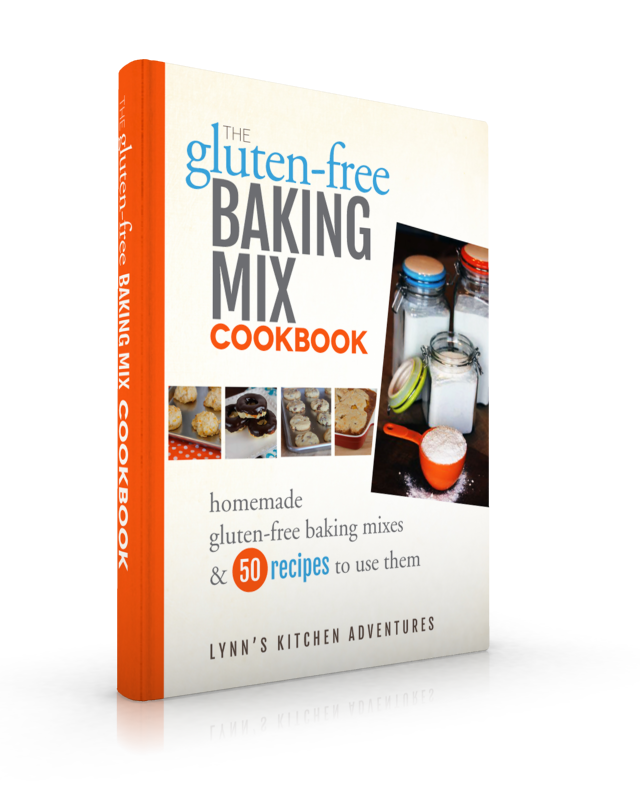 The Gluten Free Baking Mix Cookbook will show you how.